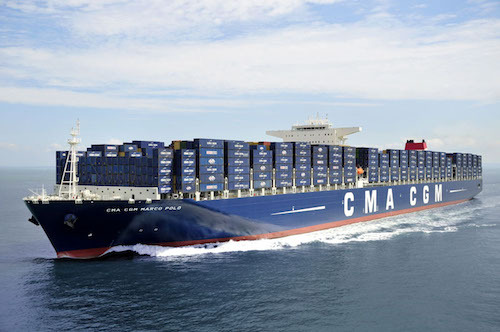 French shipping company CMA CGM has announced the union of its Containerships and MacAndrews brands under the unique Containerships brand. This new alliance combines 26 maritime and 8 domestic services through a fleet of 32 vessels and 700 trucks. The new entity will be able to generate new synergies and focus on business development and improving customer services. In addition, the integration of local agencies networks will allow for the creation of a tailored intra-regional service. Current CEO of MacAndrews, Claude Lebel is appointed as CEO of Containerships to promote the development of the new brand. To reflect the integration of Containerships into the CMA-CGM group, a new logo has also been created.